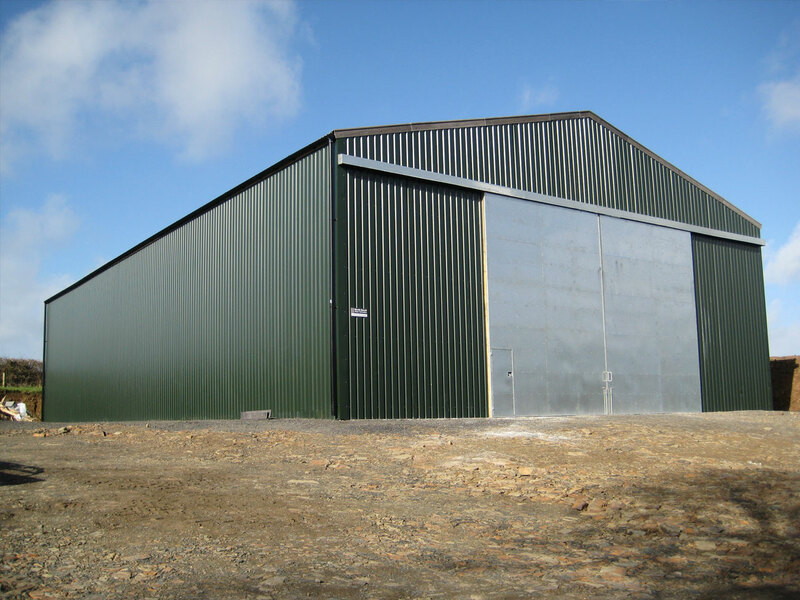 With thanks to our 30 years experience designing and manufacturing a variety of bespoke Agricultural buildings, we have the expertise to meet all your needs. 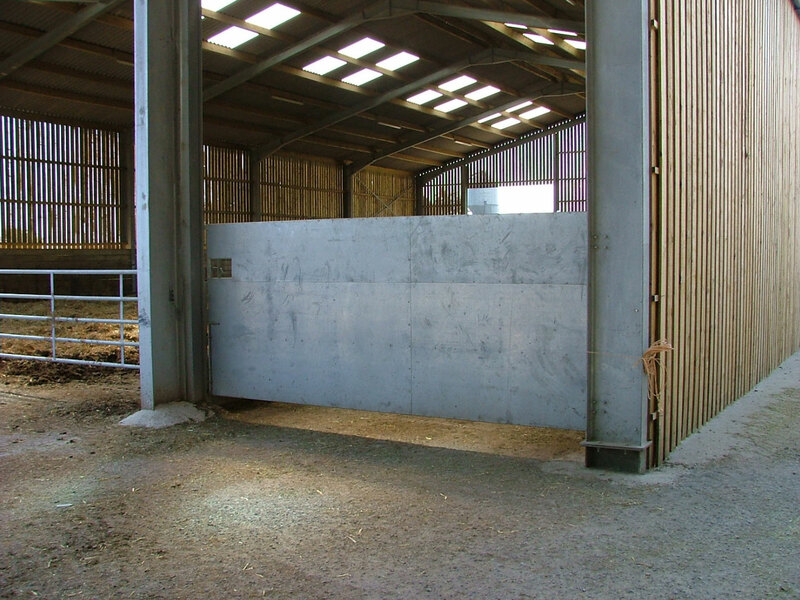 From quick inexpensive shelters for livestock to complete grain stores, we have the know-how to make it happen. Be assured that you’re in safe hands as we do all our own cutting and fabricating in-house, so we can manage your project from our design team, through our workshop, to your door. 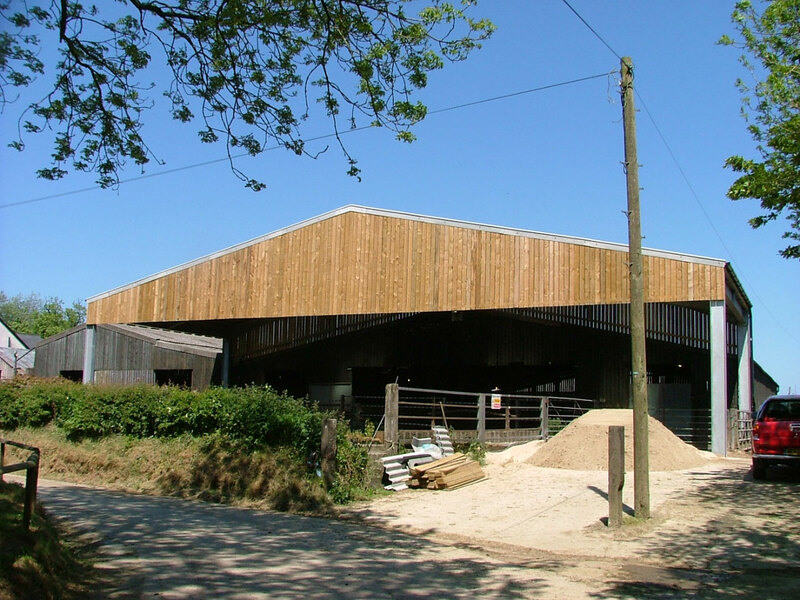 We also understand the benefits of being able to talk face-to-face and seeing the proposed site, so site visits are always available if required.